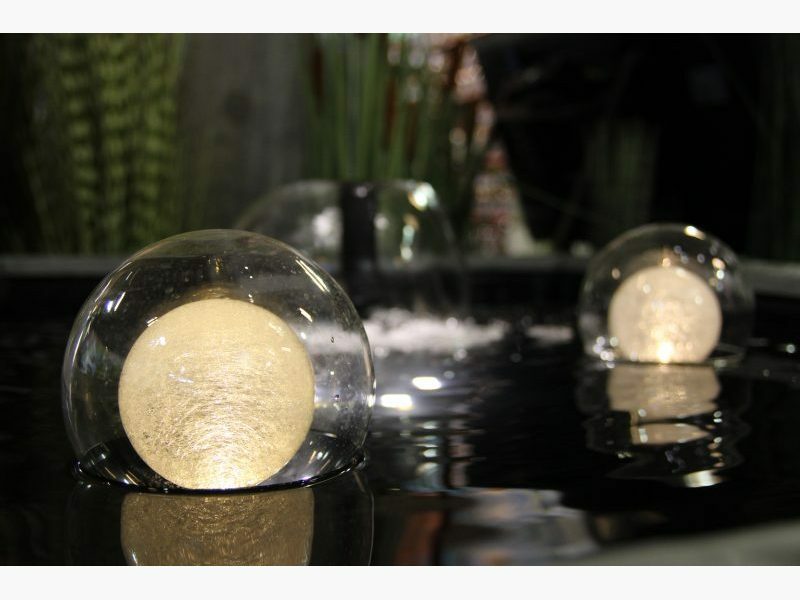 Who wouldn’t want to enjoy the special atmosphere at the waterside long after sunset! 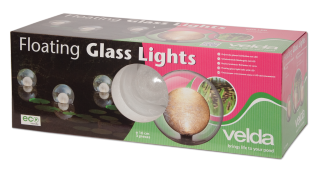 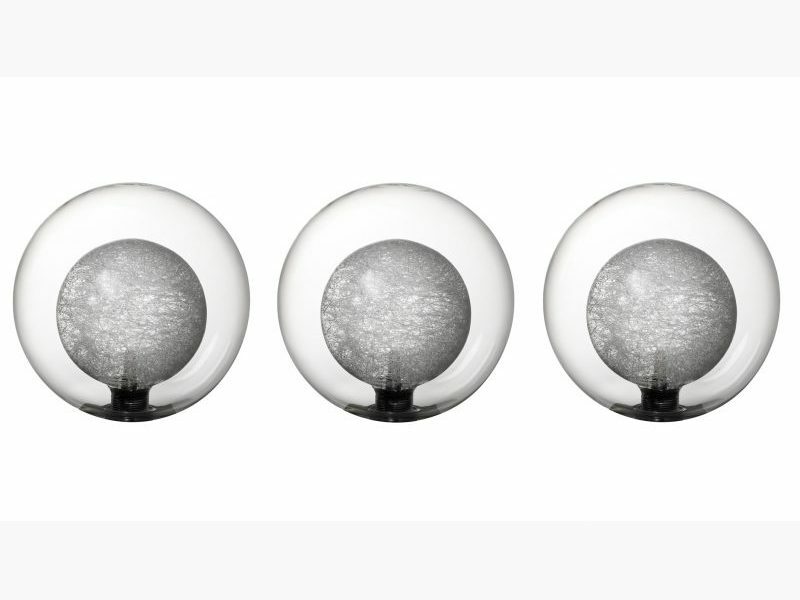 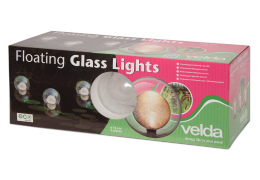 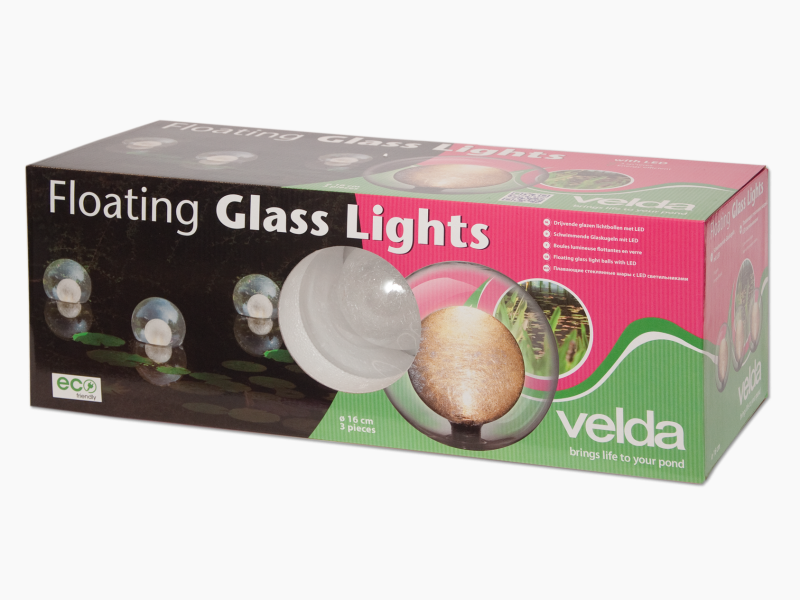 The light balls are made of clear glass with a core of glass fibers. 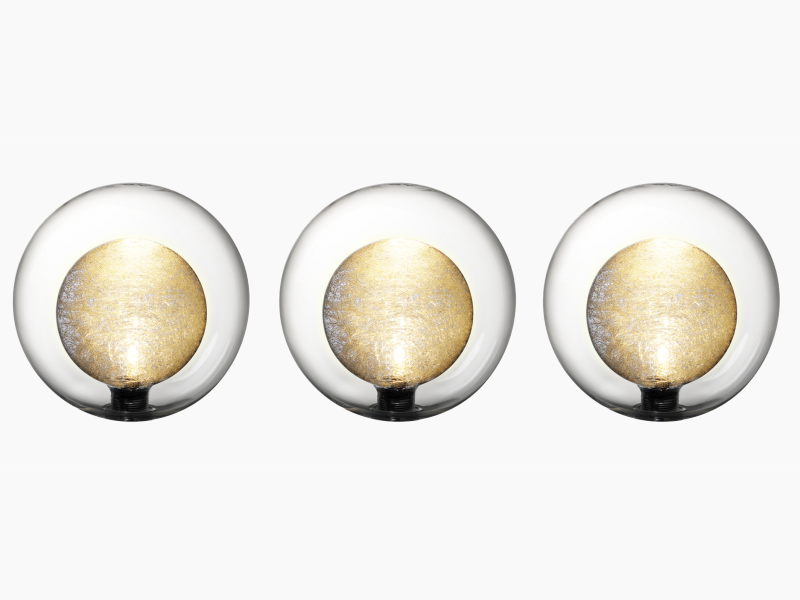 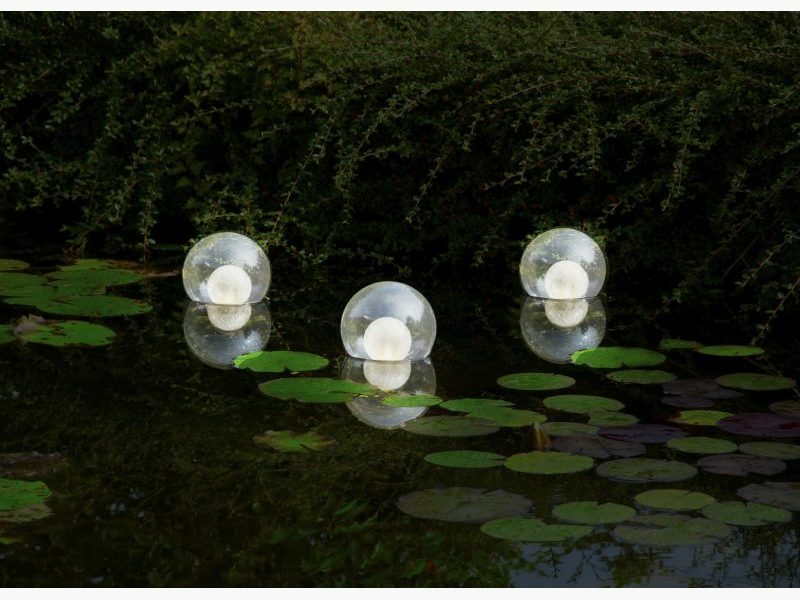 Three watertight spheres float on the pond and spread a sparkling light effect. 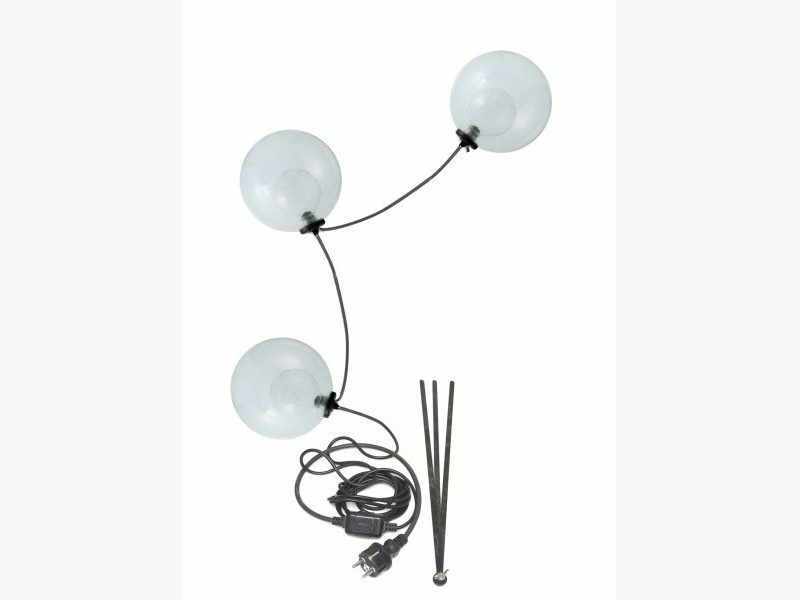 Stylish design and high-quality materials give this LED-lighting an exclusive look. 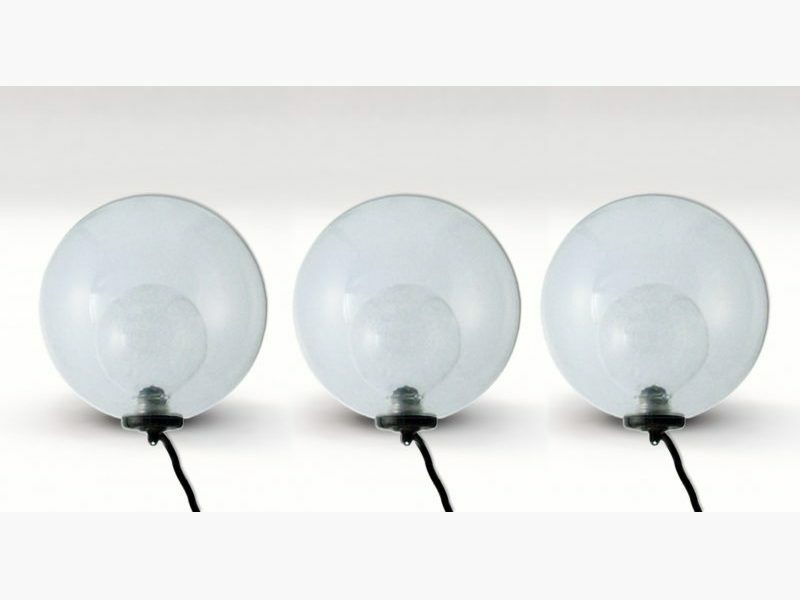 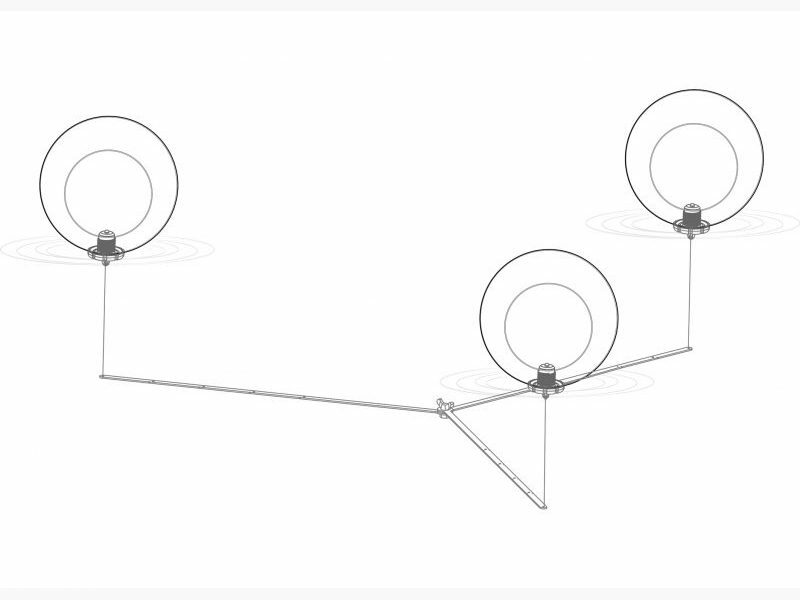 The spacer supplied consists of three strips that position the spheres aesthetically on the pond surface and at the same time keep the spheres away from each other.